The next Sega Ages game coming to Nintendo Switch will be Virtual Racing. It will be available on the eShop sometime this Spring. So far, it’s only confirmed for release on the Japanese eShop. 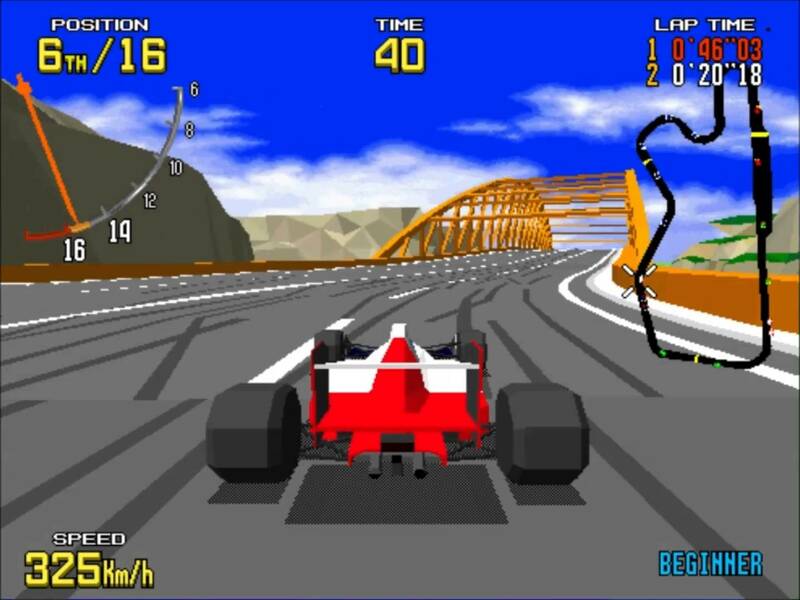 Several new features will be added to the arcade classic with this racing. The game will feature one-on-one online multiplayer races. Finally, this release will also feature local multiplayer via split-screen for up to eight players. You’ll definitely need a big TV if you’re going for eight-player split-screen races. You can choose to race either five laps or 20 laps in local multiplayer.